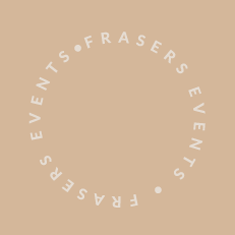 Fraser’s Events & Catering can give your corporate events the edge they need. 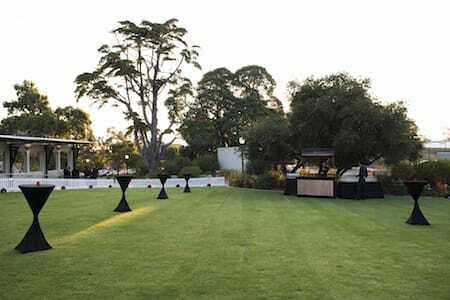 Our function venues at Kings Park, Mounts Bay Road, Heathcote Reserve and Cottesloe Beach are all at iconic Perth locations and offer a range of event spaces with capacities from 10 to 700. 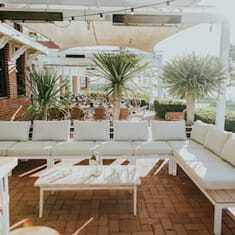 Our highly experienced team of functions professionals and chefs will ensure that every aspect of your meeting, seminar, product launch, gala dinner or cocktail party more than meets your expectations with fabulous food, flawless service and absolute attention to detail. 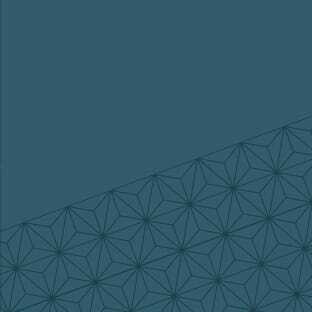 Need to impress your delegates? 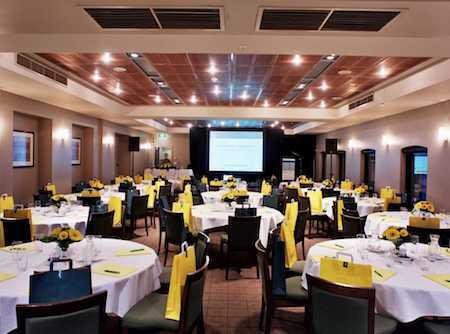 Our conference venues are centrally located, boast glorious views of Perth City and have capacities of up to 280. All feature quality AV, ample parking and easy access to public transport alongside the quality food and service Fraser’s Events & Catering are known for. 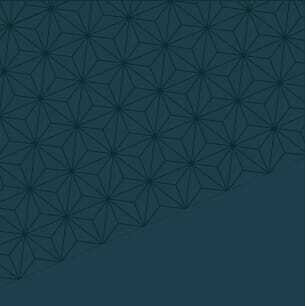 From single day sessions to multi day seminars our event team can help you find the perfect venue. 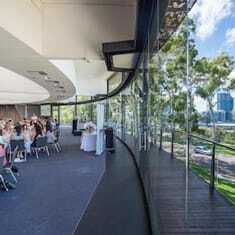 Conference Venues: Fraser’s Kings Park, The Old Brewery, BWG Functions. Breakfast events or meetings are welcome at our central venues and can be tailored to suit your needs. Whether it’s a stand up cocktail, buffet, or set menu our breakfasts always ensure a great start to the morning. 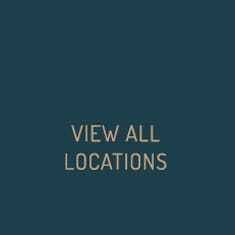 Our locations are close to the city so attendees can commute quickly to work after the event. Whether it’s boardroom set up, an AGM or a larger workshop our venues are an impressive choice for your next business meeting. 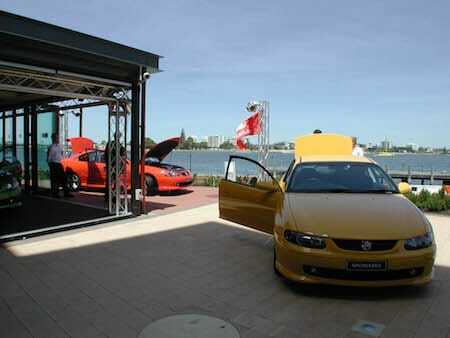 We have ample parking at all locations and our 180 degree views of Perth City, Swan River or Indian Ocean create stunning out of office experiences. Combined with various catering and AV options to suit morning, noon or night there’s no better reason to book your next appointment. 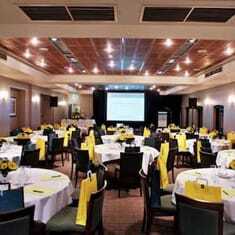 Meeting Venues: Fraser’s Kings Park, The Old Brewery, BWG Functions, Indiana. Corporate lunches are a great informal way to get everyone together for company announcements, networking or collaborations. Our expert team can work with you to tailor a menu and event style that meets your goals and needs. From seated set menus or share platters to cocktail or buffet everything we do is flexible and carried out with professionalism and attention to detail. 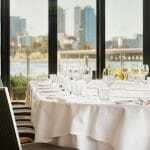 Lunch Venues: Fraser’s Kings Park, The Old Brewery, BWG Functions, Indiana. 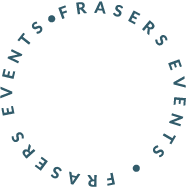 Fraser’s Events & Catering has been a long-time supporter of multiple charity events over the years so we know what it takes to make these functions a success. From gala dinners to auction nights we will handle your event with absolute precision so you can focus on meeting your fundraising goals. 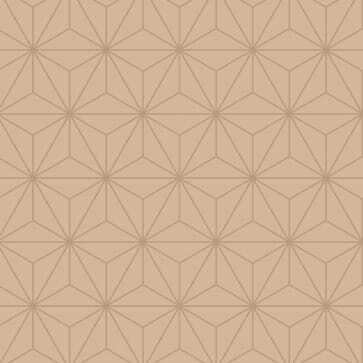 Fundraising Venues: Fraser’s Kings Park, The Old Brewery, BWG Functions, Indiana, Botanical Café. 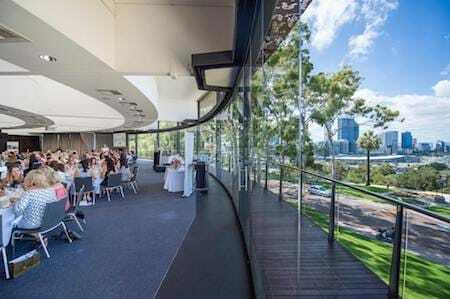 Impress staff, clients or interstate and international delegates with dinner at one of our iconic Perth venue locations, Kings Park, The Old Swan Brewery, Heathcote and Cottesloe Beach. 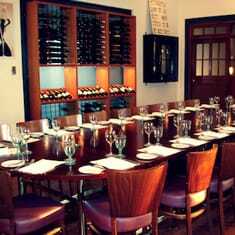 We have private dining rooms at all venues for intimate gatherings or larger function areas for gala events and cocktail parties. 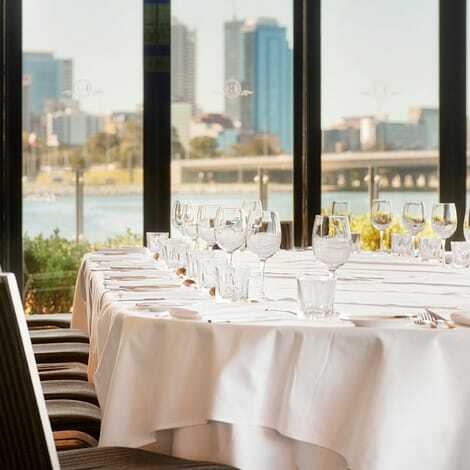 Our Botanical Café provides a more relaxed option for guests with uninterrupted views of Perth City. 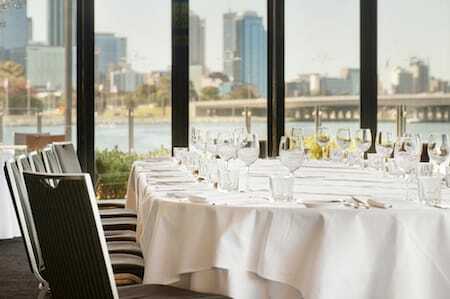 Dinner Venues: Fraser’s Kings Park, The Old Brewery, BWG Functions, Indiana, Botanical Café. Our cocktail parties have evolved into one of the most popular choices in our portfolio. With canape service, interactive food stations or the newly popular grazing table we can create a memorable and unique event at any one of our inspiring settings. 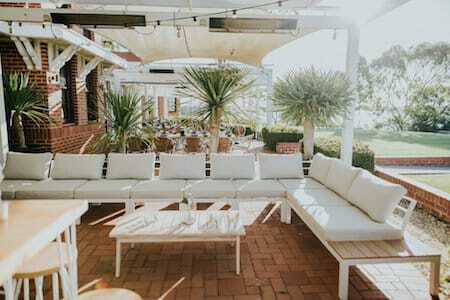 Cocktail Venues: Fraser’s Kings Park, The Old Brewery, BWG Functions, Indiana, Botanical Café. 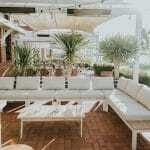 Our venues have the experience and reputation to add value to your media launch. With various sized rooms, easy access to AV and stunning views our venues will ensure a beautiful backdrop to your message. We are also well equipped to deal with privacy and security issues surrounding your event so you can be confident with our level of service and professionalism throughout the function. 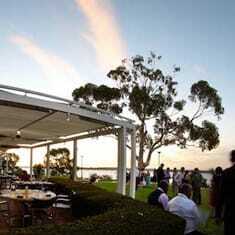 Media Launch Venues: Fraser’s Kings Park, The Old Brewery, BWG Functions, Indiana, Botanical Café. We can assist with catering your next office party, maybe a farewell, a promotion or an EOFY celebration. No matter what the size you know our functions team will ensure that every element will be delivered with absolute precision. 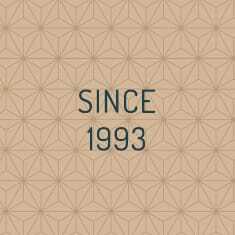 There is no event too small, large, adventurous or difficult, our team’s flexibility is second to none. 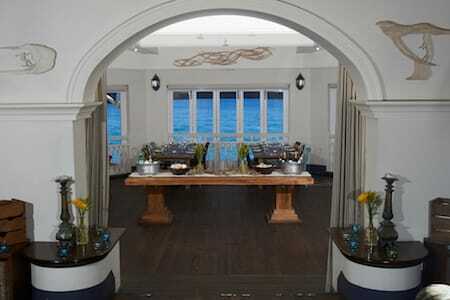 We can also create specialised events for you at a location of your choosing. Opportunities are only limited by your imagination. Some examples include; wine education evening, whiskey and food pairing, beef and beer masterclass, cooking classes, coffee appreciation and dessert degustation.